Last week’s Royal College of Physicians (RCP) report was a slap in the face for those who are on a mission to ban vaping. But, with the Tobacco Products Directive being rolled out during 2016, what does the release mean for vaping in the United Kingdom? I, personally, smoked for fifty years. I am one of the 50% of smokers that managed to escape the harms of the demon. The other group of smokers that can escape the harms of tobacco, are those that stop smoking before the age of 35. Like my husband, for instance. Plain packaging working well then? An article at The Conversation shows a graph that will be familiar to readers of this blog but has rarely been seen elsewhere. The graph is designed to show the efficacy of tax rises in reducing (legal) cigarette purchases but it inadvertently shows the rise in consumption that took place as soon as plain packaging was introduced. Revolutions have started for flimsier reasons than draconian new laws that assault the population’s health. In the past, a ruling bureaucratic class has had to do something demonstrably stupid to signal to the people that it’s unfit to govern: like dramatically increase the price of staple foods such as bread, or introducing swingeing new taxes. The European Union’s rules on vaping surely fall into the category of political miscalculation that’s so great, the trust required to govern cannot possibly be regained. The vapour industry is small—less than 0.1% of the tobacco market—but expanding fast. Global sales grew 11 times over in the five years to 2014, according to Euromonitor, a data firm. In America sales soared even more rapidly. To some, that raises an exciting prospect. E-cigarettes might help smokers inhale nicotine without the deadly stuff that comes from burning tobacco…. To ask the Secretary of State for Health, what assessment he has made of the potential effect of restricting advertising on e-cigarettes on people using tobacco products. The FDA Deeming Regulations were published on May 10th 2016. The effect on vaping will be dramatic for the industry as well as consumers who depend on these products to stay off combustible tobacco. 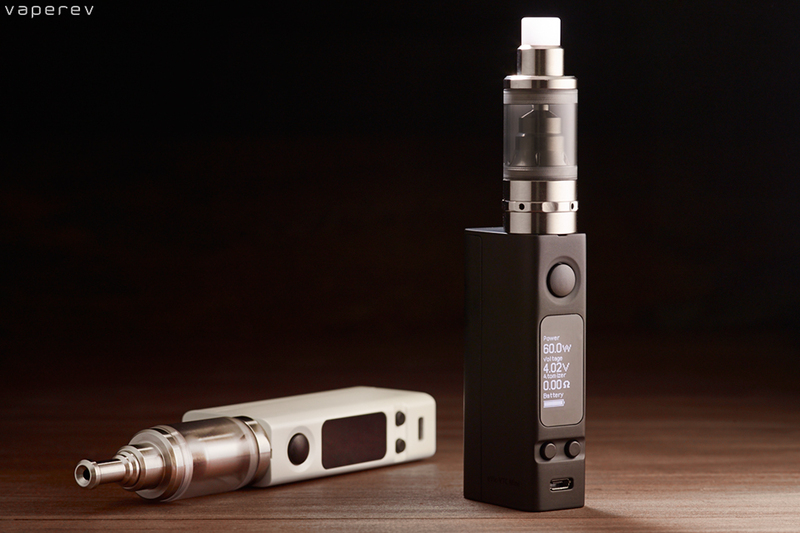 The Shenzhen Electronic Vaporizer Industry Association (SEVIA) USA, the nation’s only association representing Chinese manufacturers Aspire, Innokin, Kanger and Smok today pledges support to defend the vaping industry from the onerous and burdensome FDA deeming regulations. I was diagnosed with paranoid schizophrenia four years ago and have been picking myself up off the floor every day since. I was prescribed some medication that ruined my life, and then I was prescribed some medication that didn’t ruin my life as much..
Italy — e-Cigarettes may help reduce tobacco smoking among individuals with serious mental illness as well as the harm associated with cigarette smoking in this patient population, results of a new pilot study indicate. The Hungarian government is planning legislation to restrict the usage of electronic cigarettes, banning them from workplaces and playgrounds, Hungary’s Cabinet Chief János Lázár said today, according to reports. When a downtown Franklin restaurant owner sees a customer pull out an e-cigarette and take a puff, he keeps his eyes on the other diners around. If they don’t have an issue with it, Triple Play BBQ co-owner Ron Dwenger doesn’t, either. But if you go a few doors down to Greek’s Pizzeria and Tapp Room, vaping and e-cigarettes aren’t allowed inside….